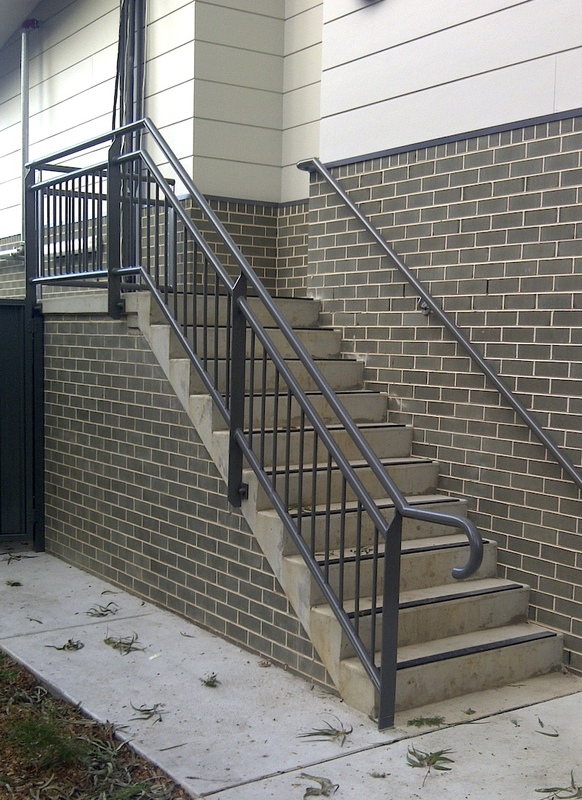 For this innovate health-care facility, we provided aluminium and steel balustrades and handrails. We worked both internally and externally, completing tasks within budget and to deadline, while keeping a close on eye on safety. 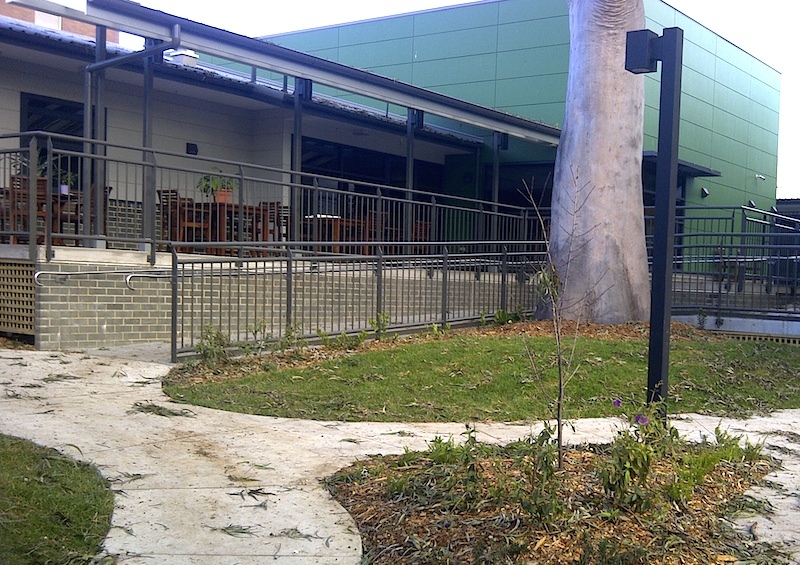 St Joseph’s Hospital’s Huntington’s Disease Unit is a free-standing construction incorporating twenty beds, administration and patient living areas, an external deck built around a mature gum tree and a car park with access driveways.